Garage door ailments diagnosed and repaired right! Doc Garcia can take care of all your garage door opener repairs. Customers are sometimes are not sure of the terms used to describe what they need. 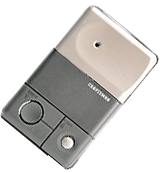 Frequently they will ask for a new garage door opener when what they actually mean is a door “clicker,” the remote control. 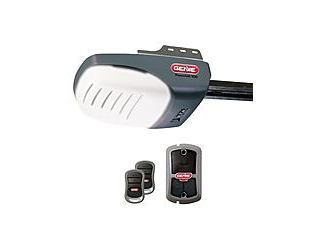 A garage door opener is a the motorized device that opens and closes garage doors. Most are controlled by switches or buttons mounted to the garage wall near the swing door, as well as by remote controls carried by the homeowner, most often clipped to the vehicle’s sunshade. 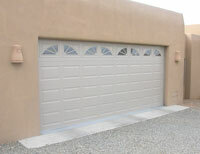 "The Garage Door Doctor responded to my problem within a few hours of my call. He assessed the unsightly issue with my wood door and suggested a creative solution that saved me the cost of having to replace the door."